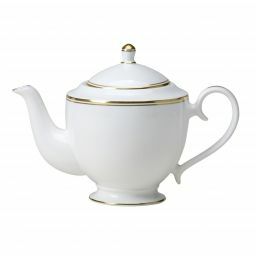 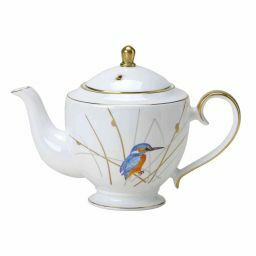 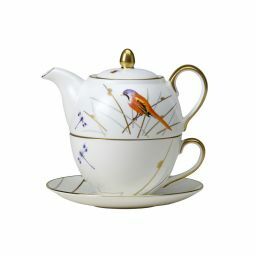 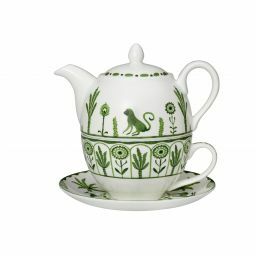 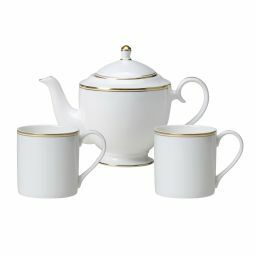 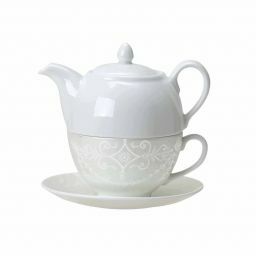 Recreate your favourite hotel afternoon tea experience in your own home with one of these beautiful fine bone china teapots from William Edwards Home. 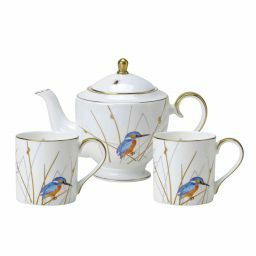 Our range of contemporary and traditional bone china tableware is loved by the world's finest hotels, but you don't have to wait until your next stay to enjoy it. 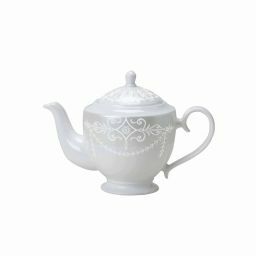 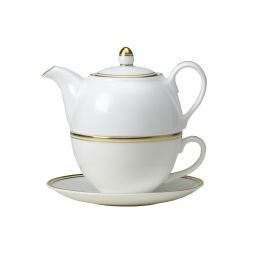 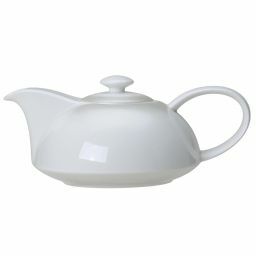 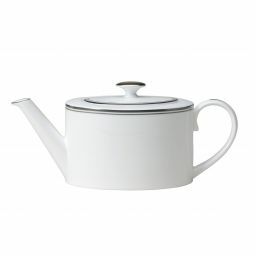 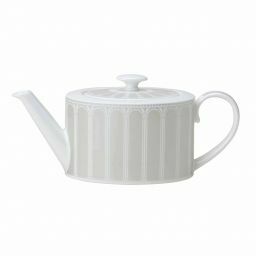 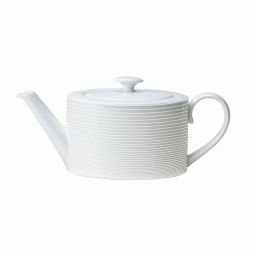 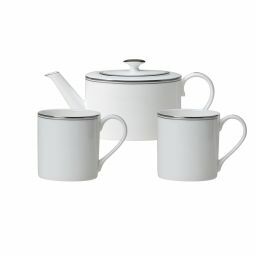 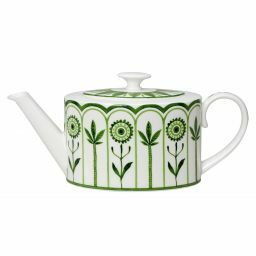 Take your pick from this selection of fine bone china teapots and choose a design that fits your style perfectly.